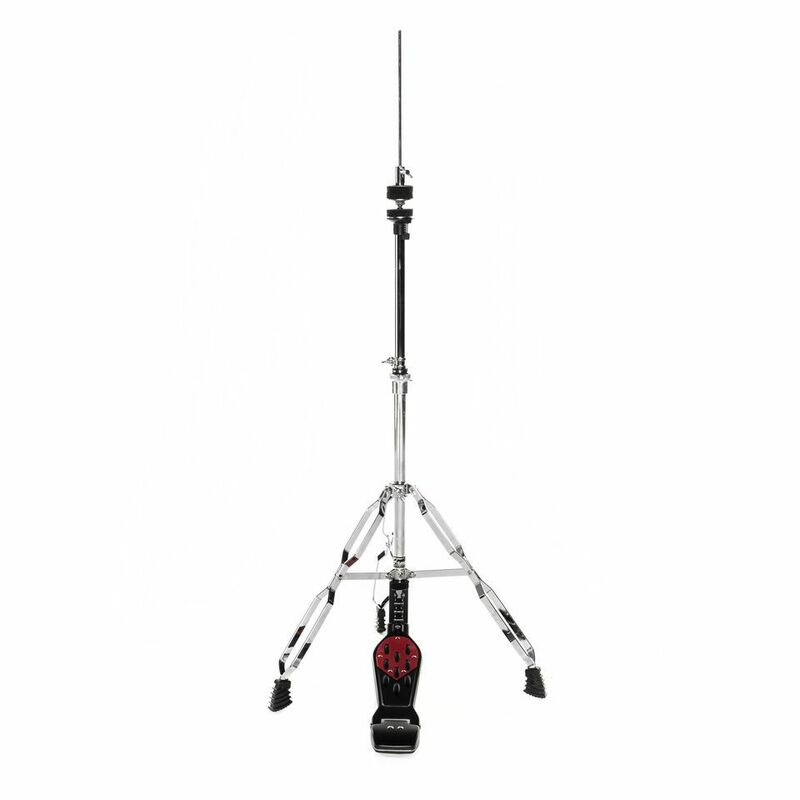 The new FAME HH4000 Hi-Hat Stand offers a reliable, sturdy yet light weight hi-hat stand at a great price. Needed a back up stand for practising home and to easily carry for gigs in small clubs with acoustic sets. This is exactly what I needed. Really cheap, it cannot be stressed a lot because closing and reopening too often due to poor workmanship....but hey! It costs 19 euros!!! !